Researchers in Finland have found that a diet rich in tomatoes may be a tasty way to reduce the risk of having a stroke due to the vegetable’s high concentration of lycopene. Evidence suggests that antioxidant-rich lycopene — the orange-red pigment found in tomatoes, also has the ability to quell inflammation, limit cholesterol production and inhibit blood clotting. A study published in the journal Neurology, showed that men with the most lycopene in their bloodstream were the least likely to have a stroke — in fact, the overall risk of stroke was reduced by 55% according to researchers. “This study adds to the evidence that a diet high in fruits and vegetables is associated with a lower risk of stroke.” said study author Jouni Karppi, PhD, of the University of Eastern Finland in Kuopio. “The results support the recommendation that people get more than five servings of fruits and vegetables a day, which would likely lead to a major reduction in the number of strokes worldwide, according to previous research.” Dr. Karppi added in an AAN press release. The study was conducted over a 12 year period using blood tests to determine lycopene levels in 1,031 men between the ages of 46 to 65 — with 67 strokes tallied by researchers in their subjects during the monitoring period. Men with higher lycopene levels proved to be less vulnerable to a stroke. 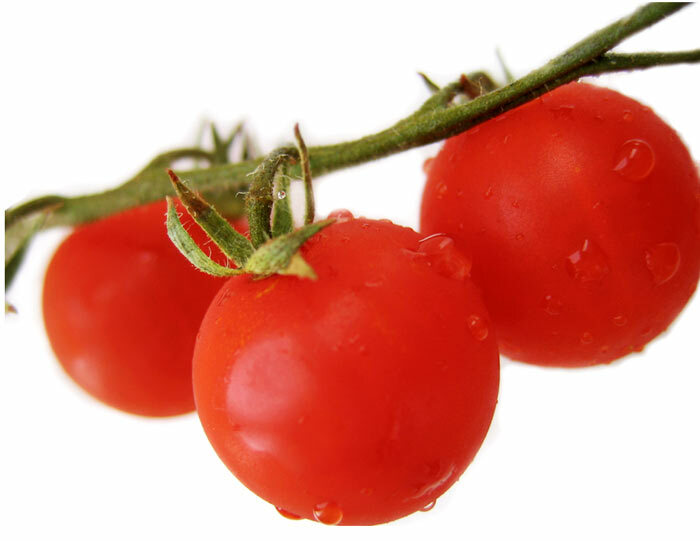 When tomatoes are cooked, the amount of lycopene absorbed by your body increases. According to the USDA, 1 cup of ready-to-serve spaghetti/marinara sauce contains more than 31,000 micrograms of lycopene compared to the average raw tomato which has about 3,165 micrograms. “More research is needed to help us understand why the particular antioxidant found in vegetables such as tomatoes could help keep our stroke risk down.” Dr. Clare Walton, from the Stroke Association told the BBC. It should be noted that lycopene also appears in pink grapefruit, papaya, guava, red peppers, and watermelon.